Stuck in the middle of another hot summer, one’s mind is likely to drift to thoughts of refreshing beverages. Like Celery Cola. Yes, it was a thing. 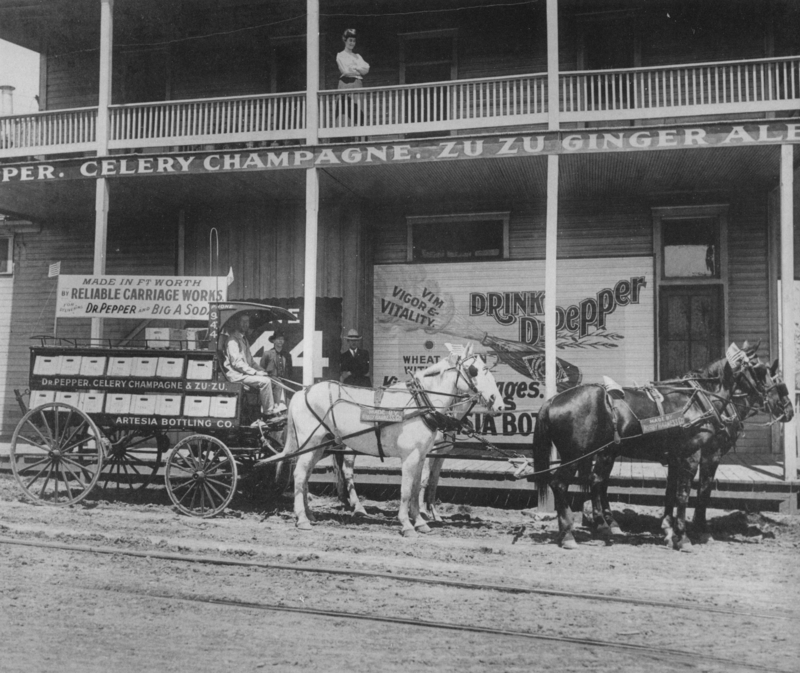 Read about it in my post from 2014 — “Celery Cola: ‘It Picks You Up!’ — 1909” — here.